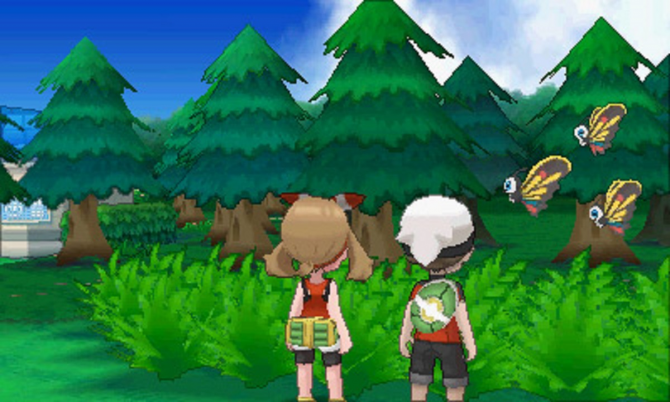 The celebrations for the 20th anniversary of the international sensation Pokémon aren’t slowing and the latest doles out another legendary for fans. This time up for grabs is none other than Arceus, who debuted in the fourth generation of the Pokemon RPG series, also known as the Diamond, Pearl and Platinum era. 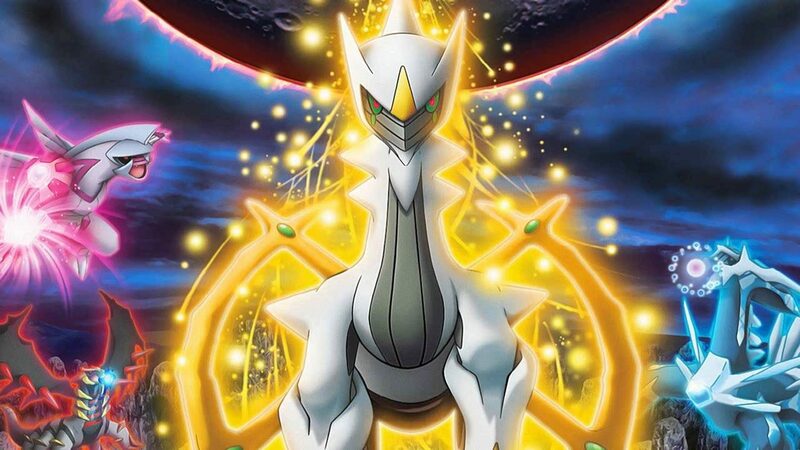 Exceptional even among legendaries, Arceus could canonically be the creator of the entire Pokémon universe and is powerful enough to stop time, although he probably won’t be able to bring that ability into battle. 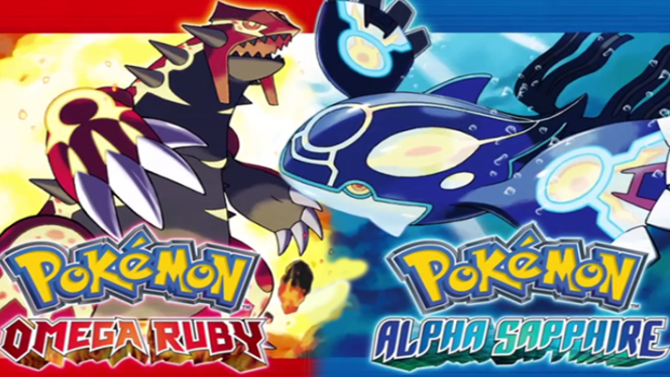 See the trailer for Arceus below. You have until August 24th to show up in a GameStop location to claim your free legendary. 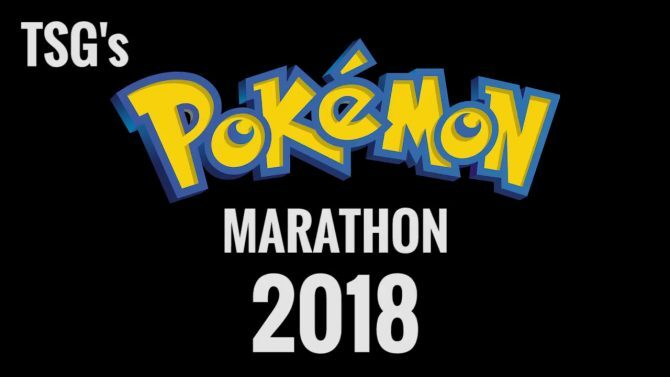 Weeklong Pokemon Marathon aims to catch all Pokemon in Omega Ruby, and all donations during the stream will be going to St. Jude.